Ajit Singh Kohar, Transport Minister Punjab has assured the delegation of Punjab Nambardar union calls on him today that the facility of free bus service to be rendered to them on Haryana pattern would be sympathetically considered. Speaking to the delegation Kohar said that all other demands raised by them would be redressed on priority. The delegation also urged that the toll plaza be exempted. 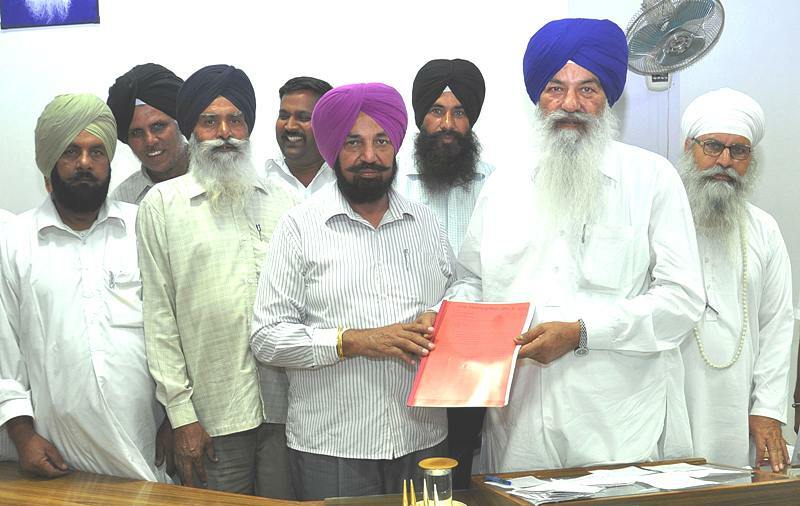 They presented a memorandum to the Minister in this regard.The other members of the delegation present on the occasion included President Gurpal Singh Samra, General Secretary Mohinder Singh Jahangir, Surjeet singh Nenhera, Pargat Singh Jalandhar, Gurnam Singh Ropar, Balwant Singh and Kimti Lal.